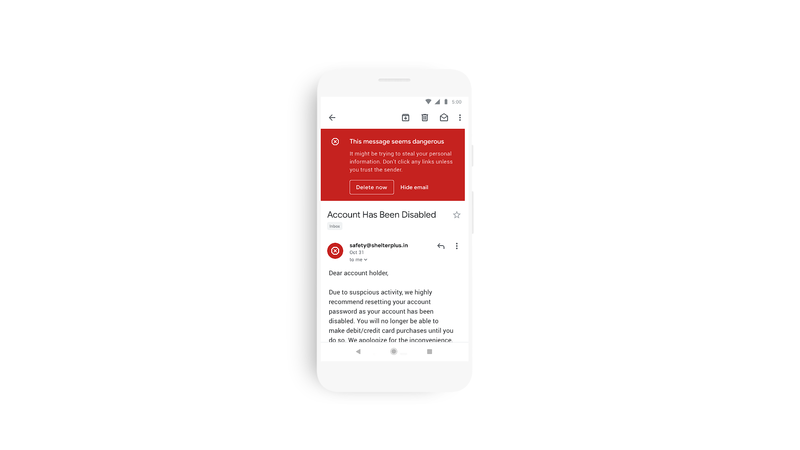 Just like the Gmail revamp last April, the new Gmail mobile app has been updated with Google’s Material Theme in mind including the addition of the Google Sans font. 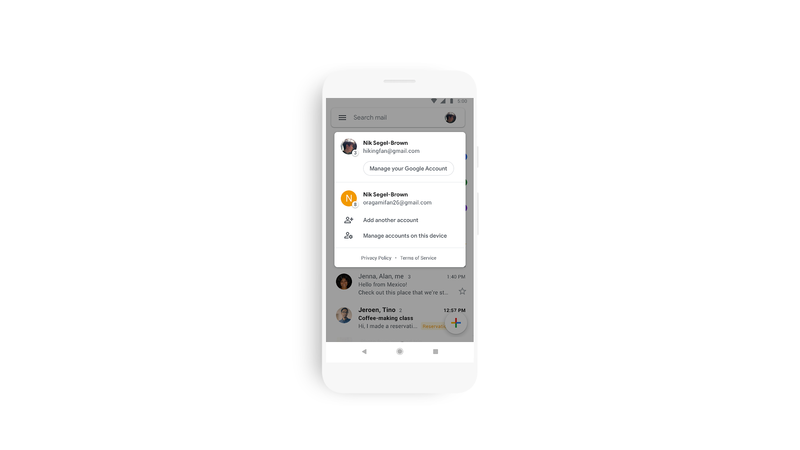 You can quickly access stuff like attachments without needing to open or scroll through conversations. The new app also makes it easier to switch between personal and work accounts. The app does allow you to choose between three different views, Default, Comfortable and Compact. 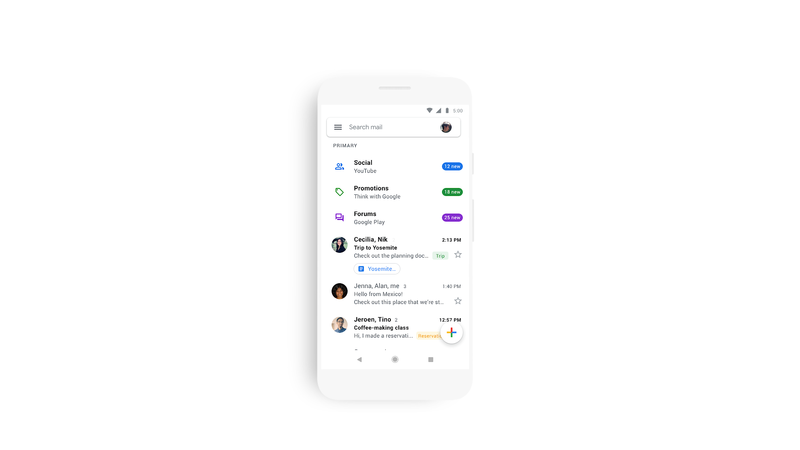 The new mobile design of Gmail is rolling out over the coming weeks to the Android and iOS apps and G Suite mobile apps later this year.